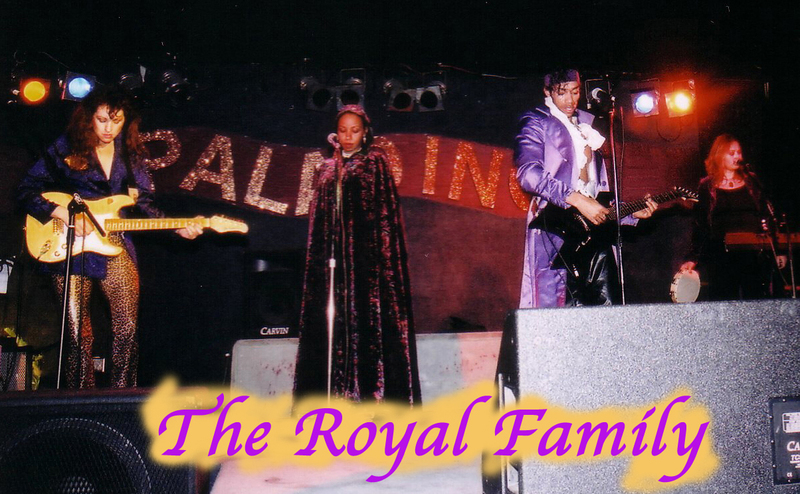 The Royal Family is a band that plays classic funk and prince style music bringing you back to that groove of yesterday with a mordern flare. occasions.Since the group size can range from 4 to 10 members or more we normally charge a standard show fee and and build the size of the band according to the type of production and venue size. This insures the maximum amount of fun for the engagement.